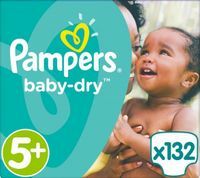 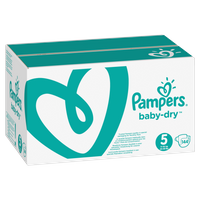 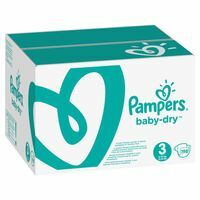 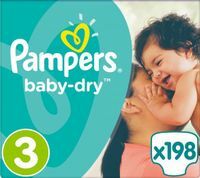 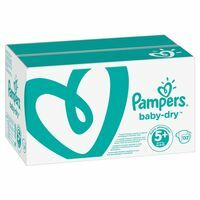 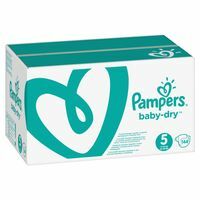 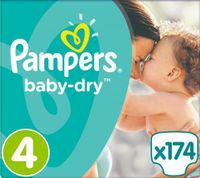 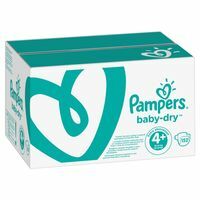 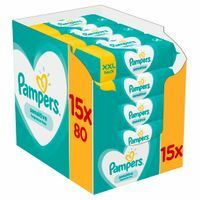 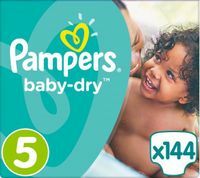 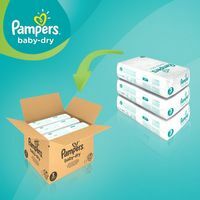 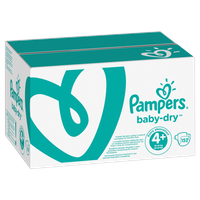 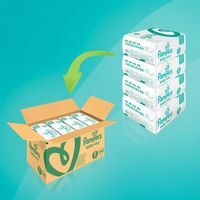 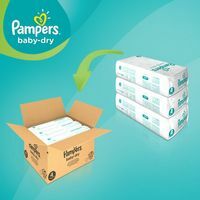 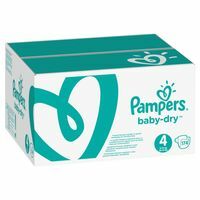 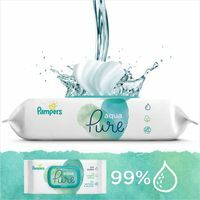 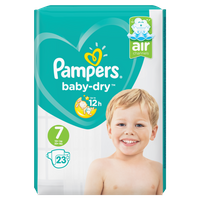 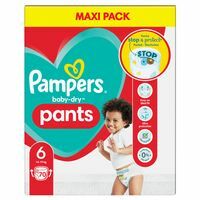 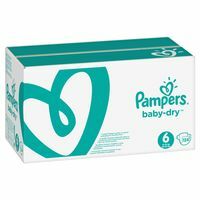 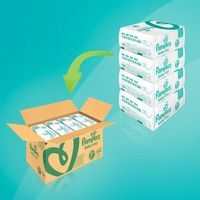 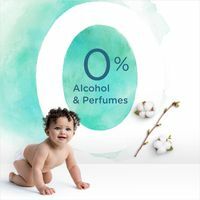 Pampers Premium Protection New Baby Gr. 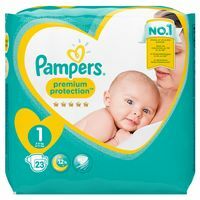 1 (2-5 kg), 96 Stk. 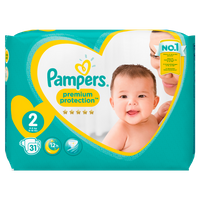 Pampers Premium Protection New Baby Gr. 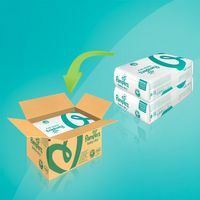 2 (4-8 kg), 240 Stk.